Palestine, 1948. A mother clutches her six-month-old son as Israeli soldiers march through the village of Ein Hod. 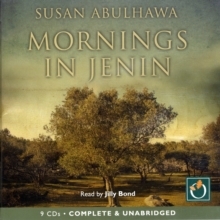 In a split second, her son is snatched from her arms and the fate of the Abulheja family is changed forever. 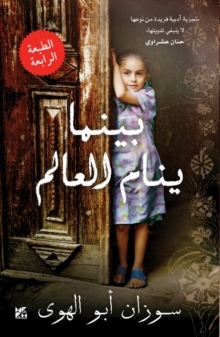 Forced into a refugee camp in Jenin and exiled from the ancient village that is their lifeblood, the family struggles to rebuild their world. 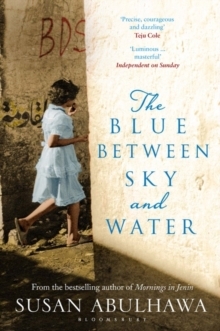 Their stories unfold through the eyes of the youngest sibling, Amal, the daughter born in the camp who will eventually find herself alone in the United States; the eldest son who loses everything in the struggle for freedom; the stolen son who grows up as an Israeli, becoming an enemy soldier to his own brother. 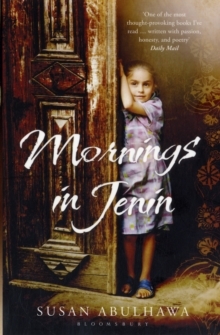 Mornings in Jenin is a devastating novel of love and loss, war and oppression, and heartbreak and hope, spanning five countries and four generations of one of the most intractable conflicts of our lifetime.